It seems almost unimaginable that the God who created the universe and all that is in it would know each and every one of our names! 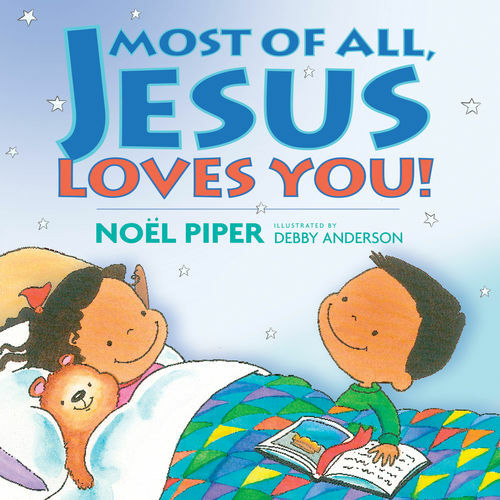 But the Bible says that it is so. Scripture also tells us that He knows the number of hairs on our heads, that we cannot hide from Him, and that He hears our thoughts. 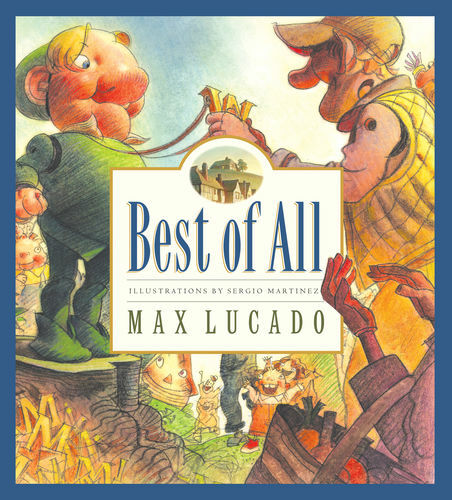 In fact, God's Word abounds with references about His tender care for all His creatures, both great and small. 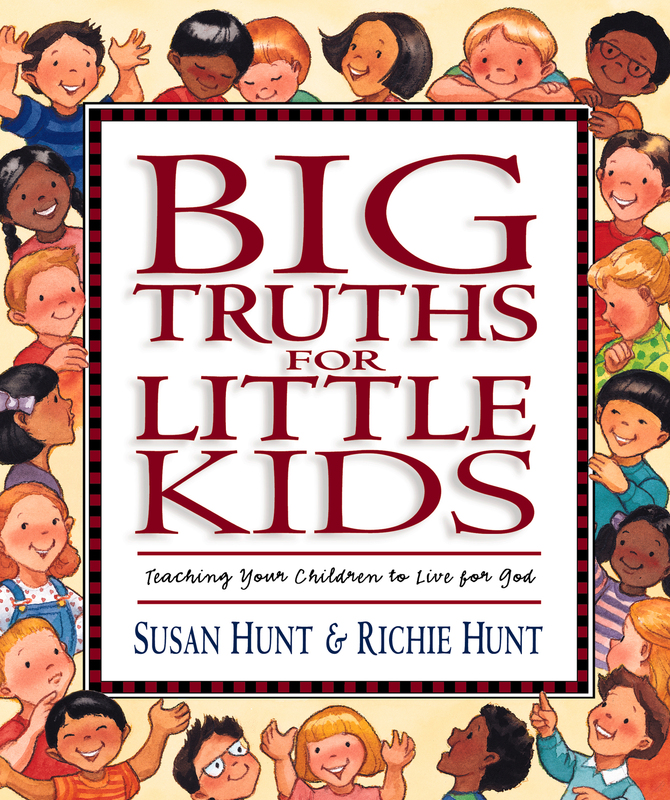 To help young children grasp these wonderful truths, Debby Anderson has created a fun, colorful book. 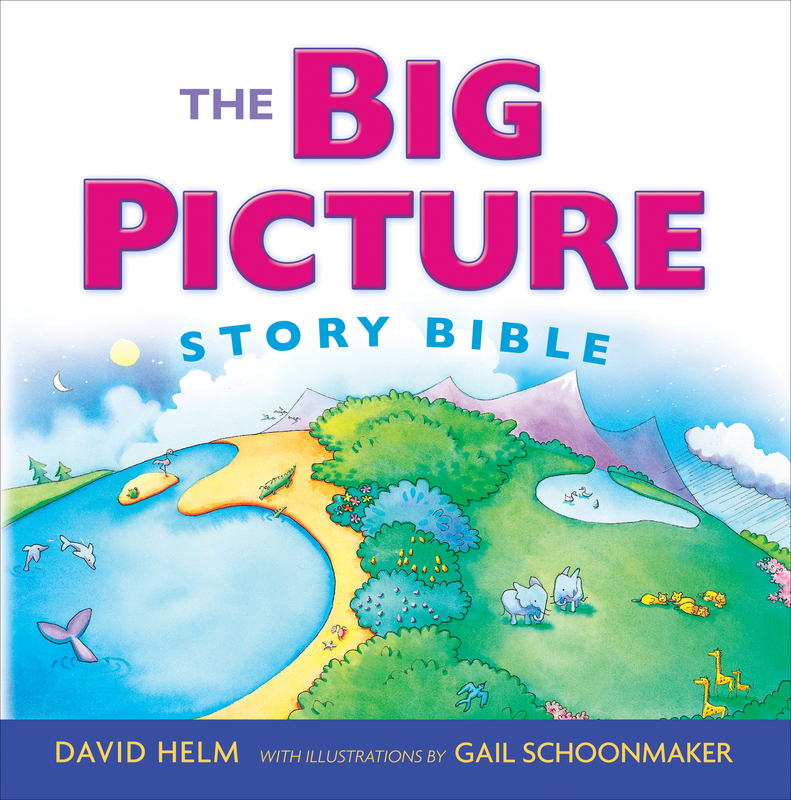 This simple story brings to life more than a dozen Scripture verses, and the author has included the references so that kids can see these great promises in God's own book. 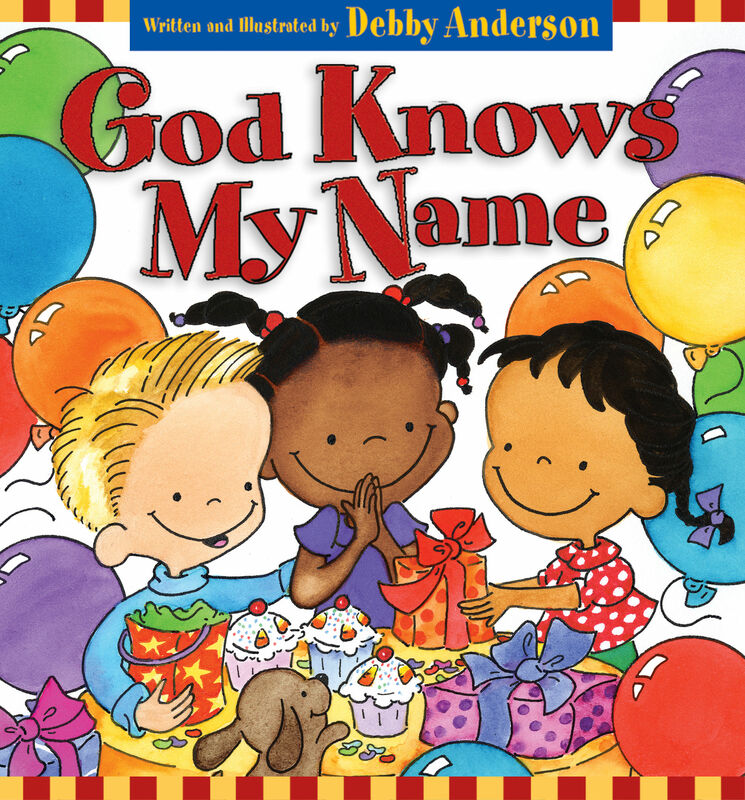 God Knows My Name is a natural tool for every parent, grandparent and teacher to use in planting the Bible in young hearts.